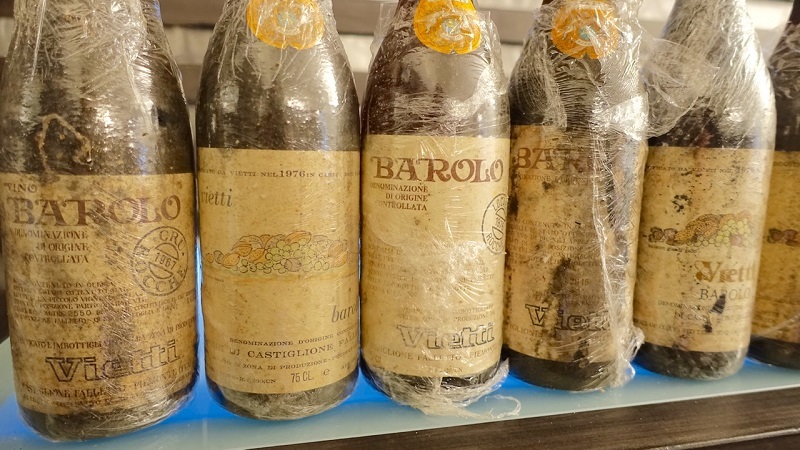 Antonio Galloni will moderate this intimate, once-in-a-lifetime tasting led by Vietti's Luca Currado tracing the arc of the estate's flagship Barolo Rocche back to 1961, the inaugural vintage. As Piedmont fans know, 1961 is an historic vintage, as it marks the first release of single-vineyard wines in Barolo. The vintages tasted will be: 1961, 1967, 1982, 1985, 1986, 1988, 1989, 1990, 1995, 1996, 1999, 2001, 2004, 2006, 2008, 2010 and 2011. Seats are extremely limited. Vinous Premium subscribers receive priority access. All information is current as of March 9, 2016 and is subject to change.